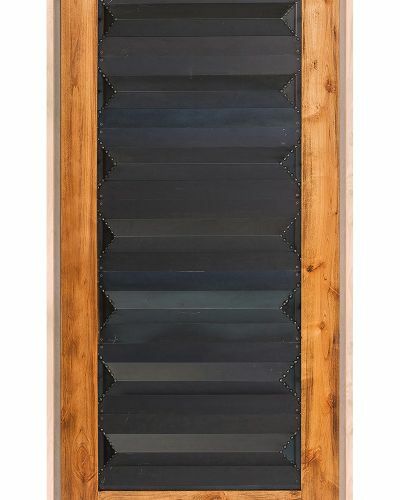 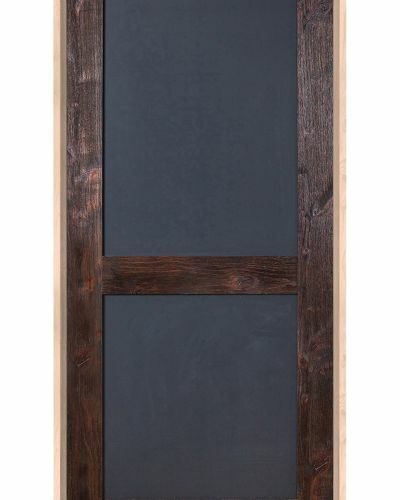 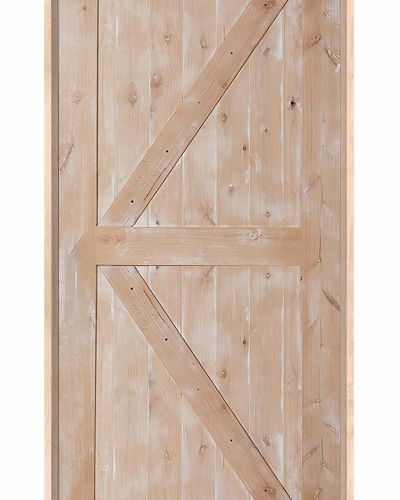 The Scallop barn door is a solid poplar wood carved panel in a steel rectangular tube frame. 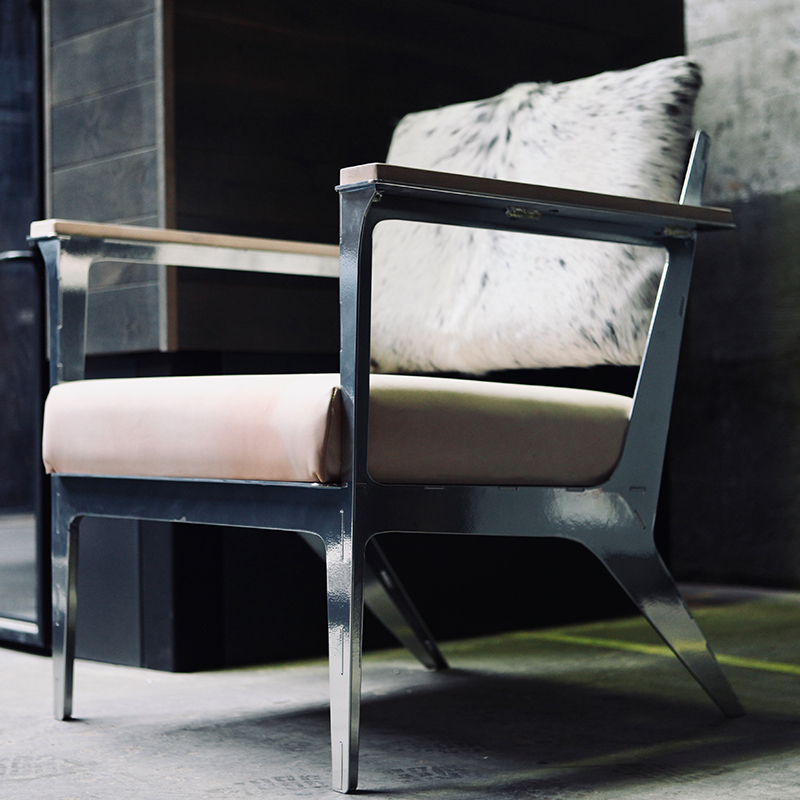 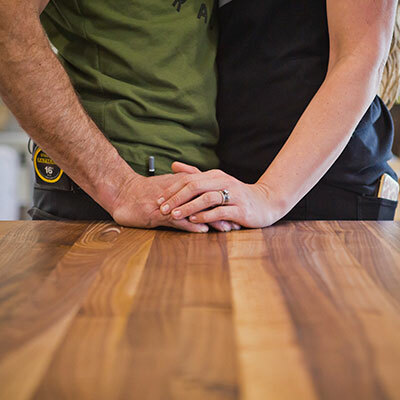 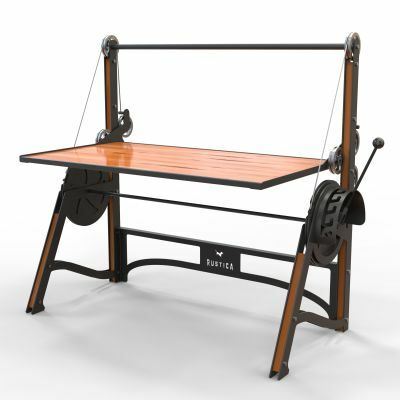 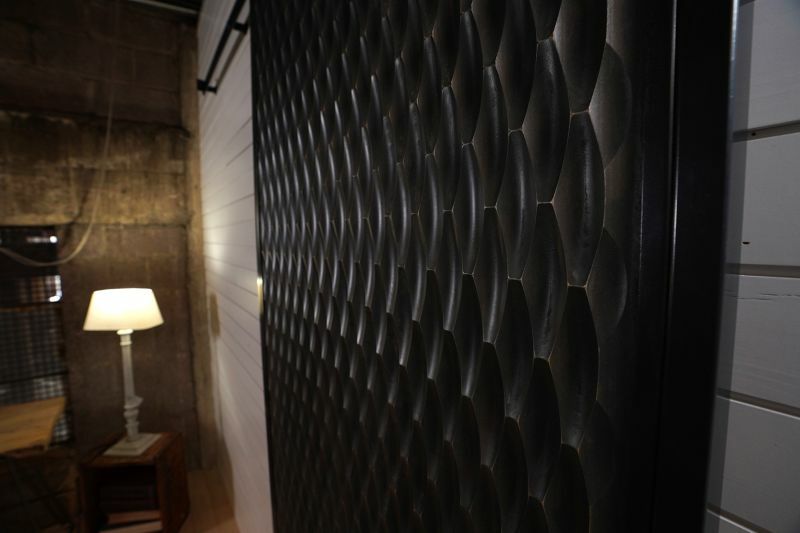 This clean design helps to make a dramatic pose for the texture carved into the wood. 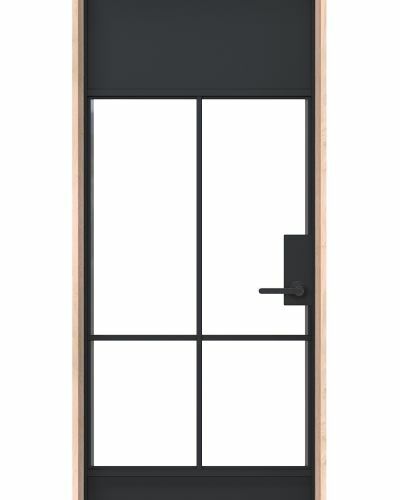 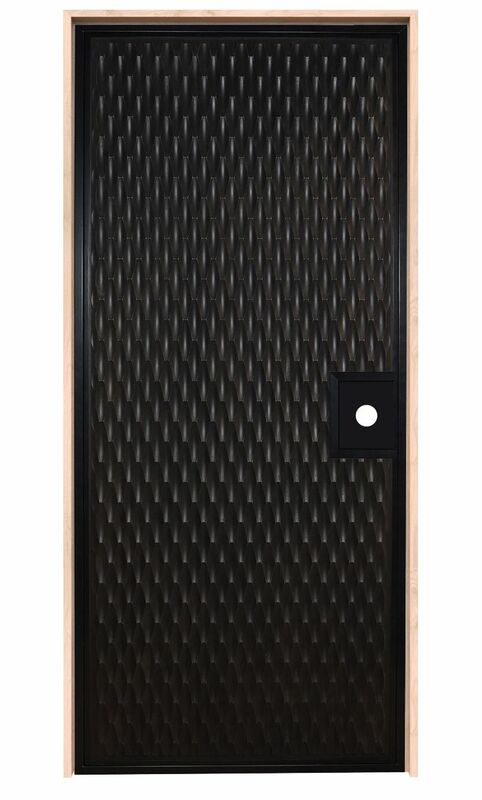 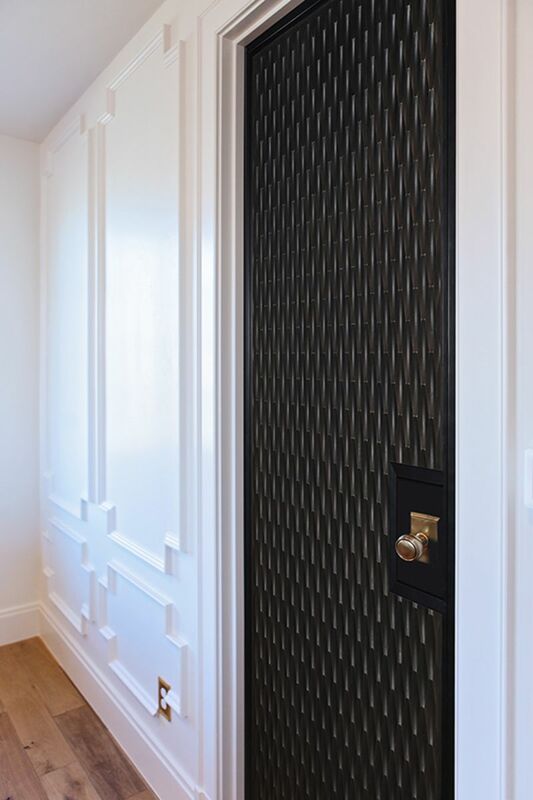 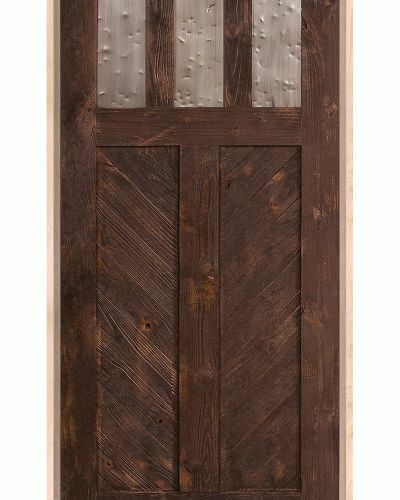 Exposing the layers of wood grain through a subtle transparent stain, the Scallop door is a perfect balance of serious and playful. 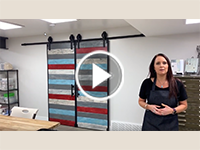 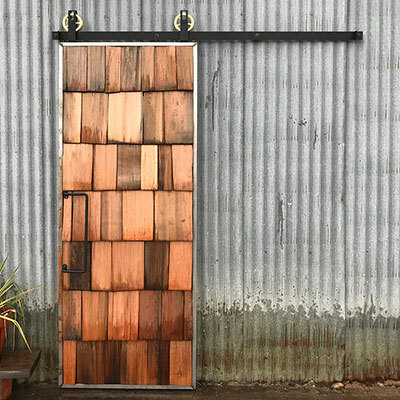 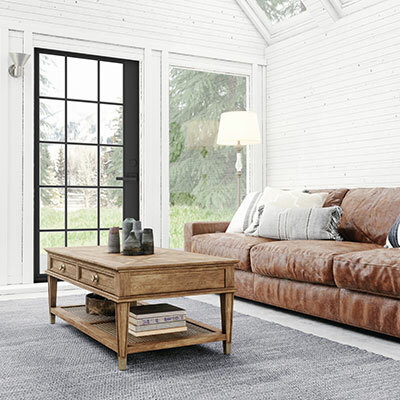 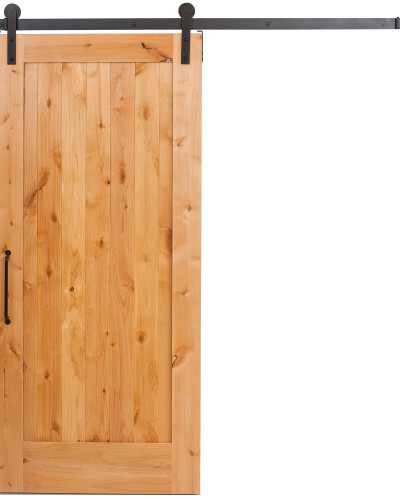 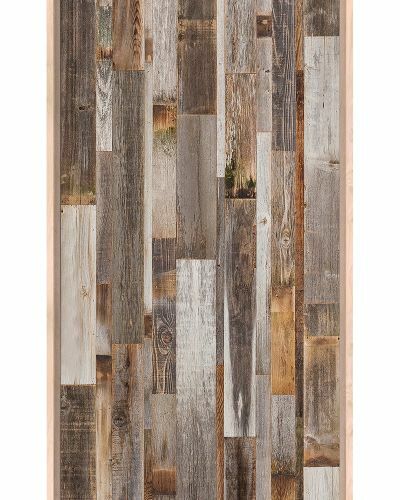 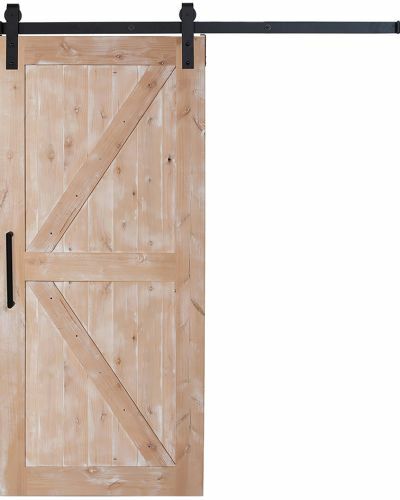 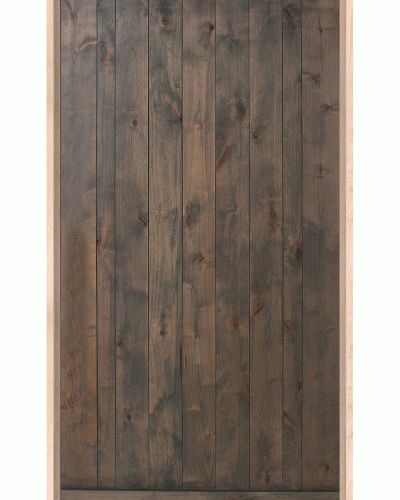 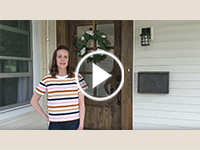 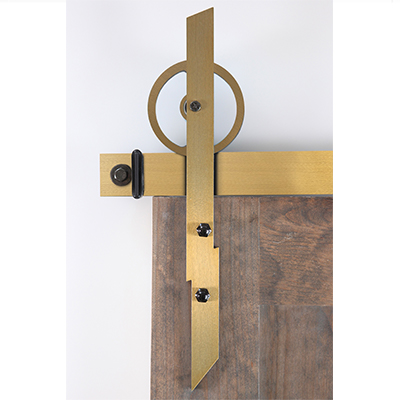 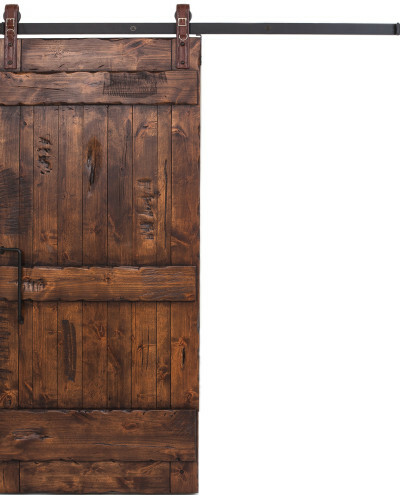 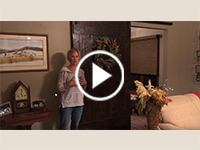 This barn door will bring the right amount of character and intrigue to any space. 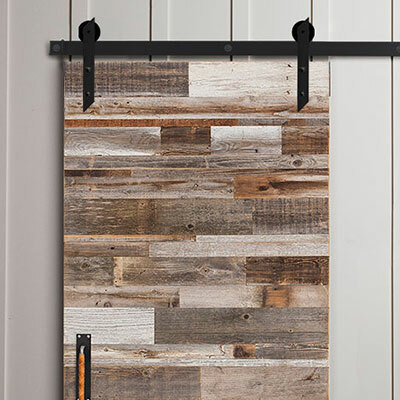 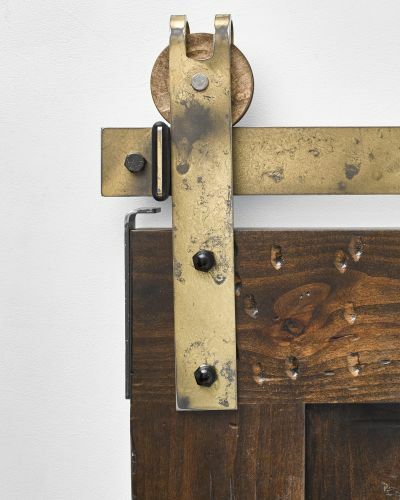 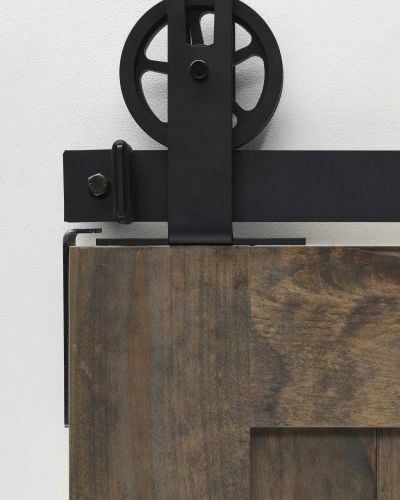 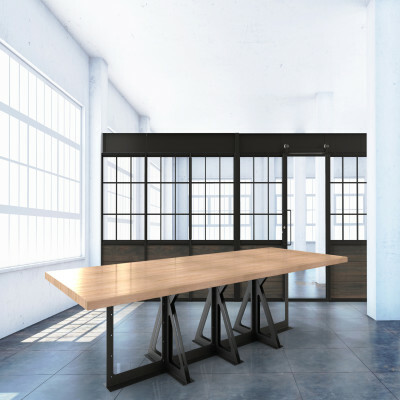 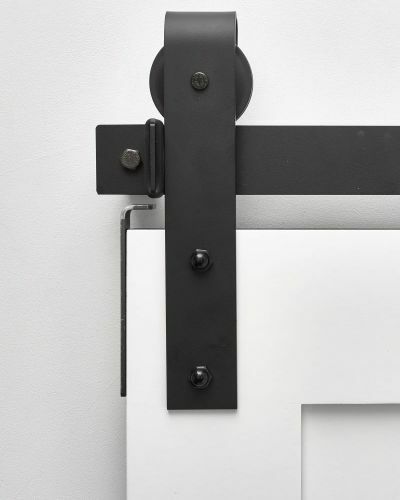 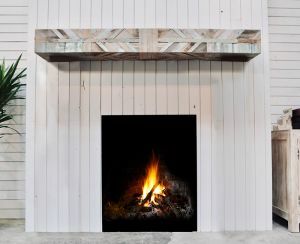 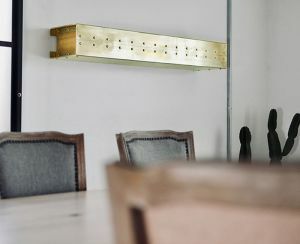 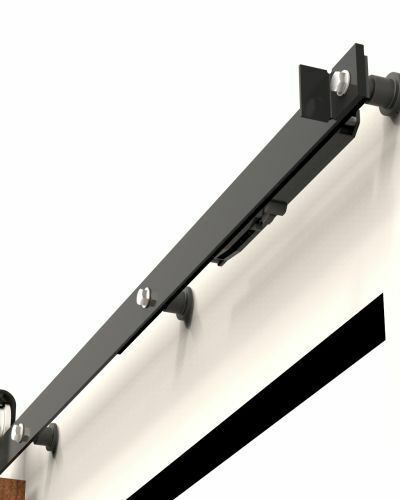 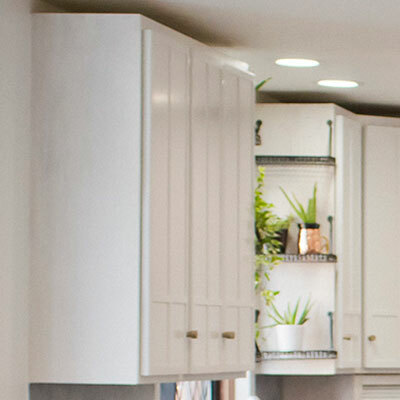 Saving space and stunning looks is the purpose of the Scallop barn door - the real life definition of functional art.